At kbc we value small groups! In such a large church it is essential that we connect with one another and support one another through smaller groupings. 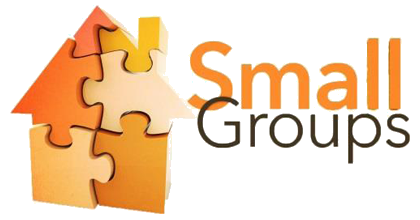 We want to encourage every person within the congregation to be part of a small group. While all four components of our vision can be present within the life of a small group (mission, learning, community & worship), small groups are particularly important for authentic community and lifelong learning. We desire our groups to be places were life change takes place - each of us becoming like Jesus. Not just social gatherings. Not just places to learn about the Bible. But places where in authentic relationship with others and mutual accountability, we apply what we learn and help one another to grow and increasingly follow Jesus. Groups tend to meet weekly. While most groups meet on a Wednesday night, there are groups at various times and in different places. If you would like to join a group, or for more information on any of these groups, please contact us.